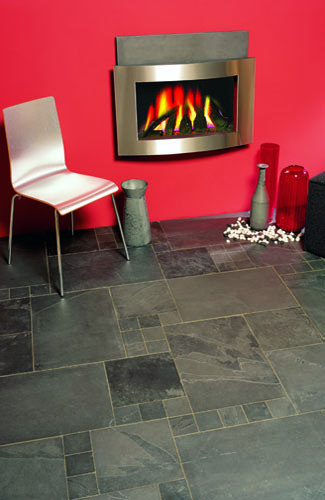 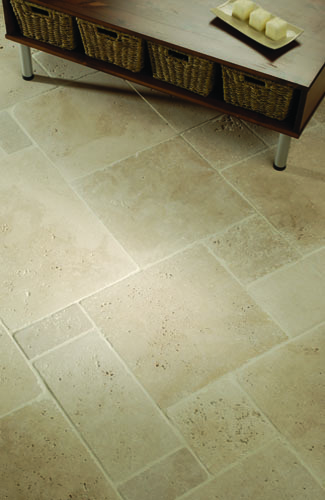 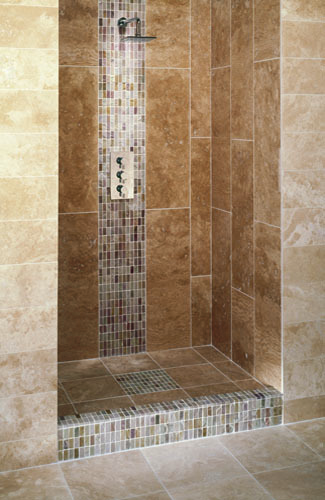 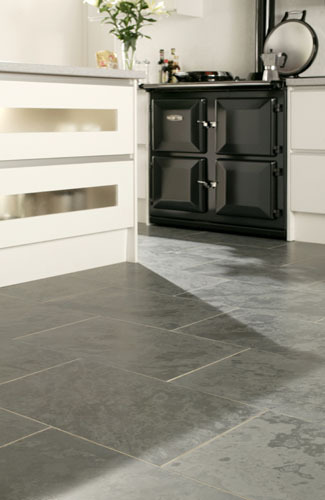 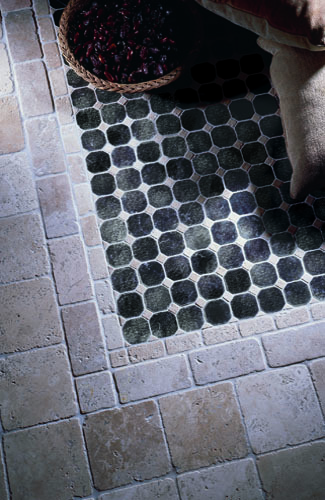 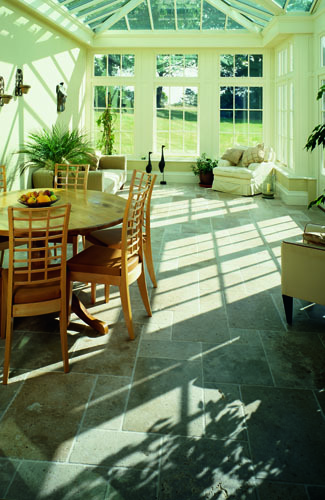 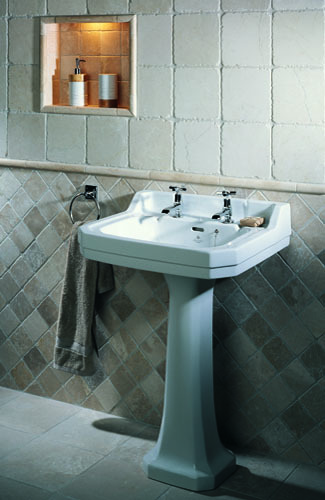 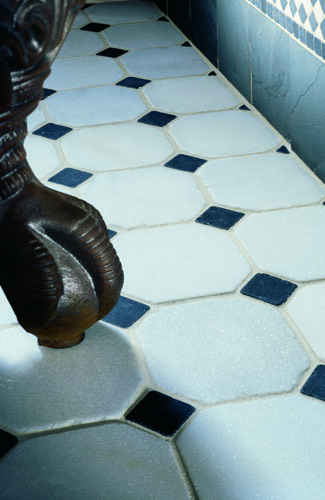 Natural stone has been used by man in the home for centuries and is increasingly popular today. 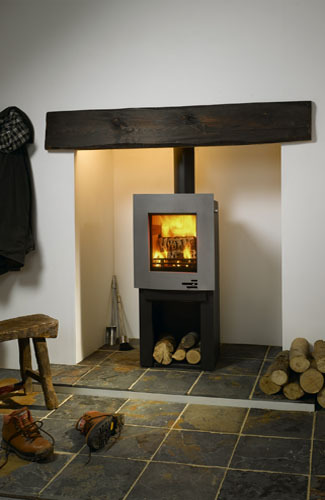 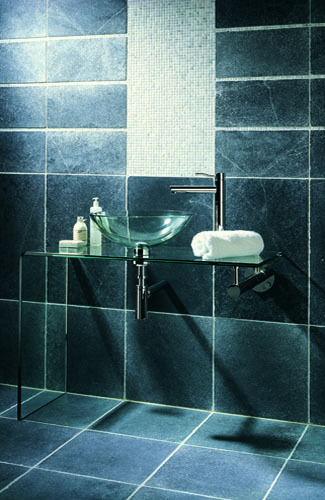 Available from sources worldwide, there are endless choices of colour, design and texture. 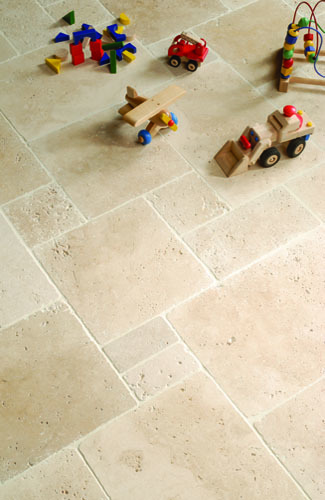 Our experienced team can advise you on which natural stone products are most suited to your needs as different stones vary in wearablilty. 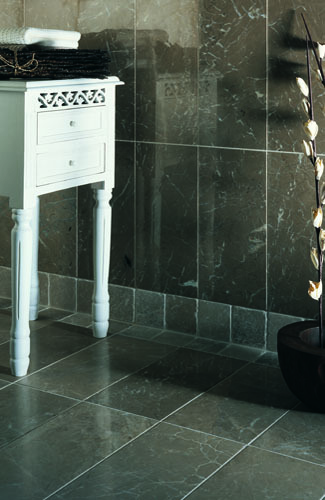 Our natural stone gallery contains over 50 displays of granite, slate, limestone, marble, terracotta and travertine suitable for walls and floors. 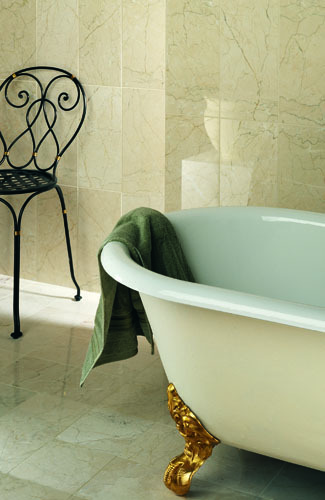 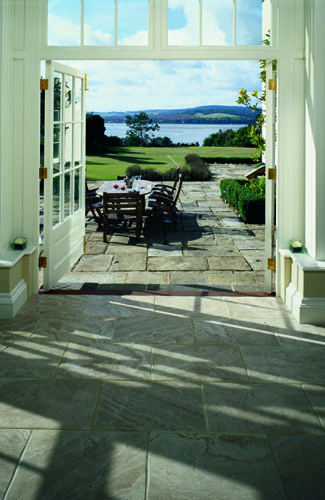 We also supply all the products needed to treat and maintain your natural stone.